As Fascoline Wanjiku knows, hypertension impacts individuals and families. 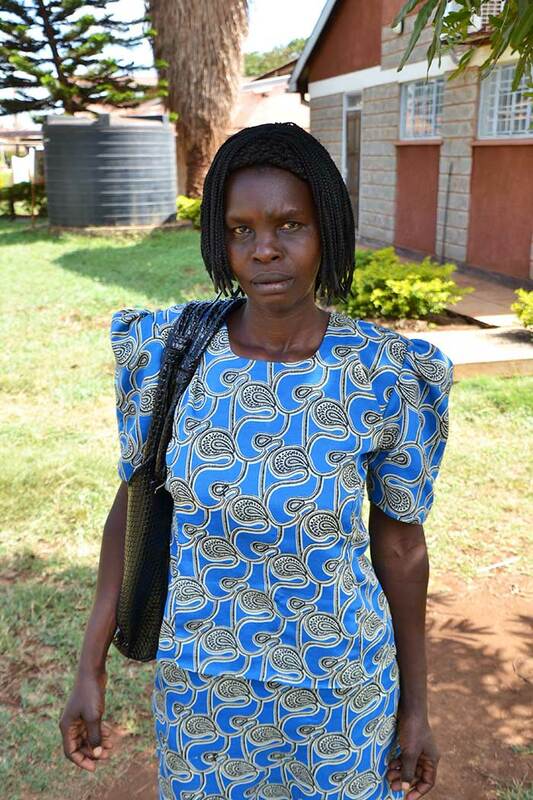 Nairobi, Kenya—As a single mom, Fascoline Wanjiku can’t afford to get sick. And when her hypertension flares up, she isn’t the only one who suffers. “When I am unwell, I can’t even go out to look for work, so my children are always sent home for lack of school fees. At times like these, they just stay at home until I get better and send them back to school,” said the mother of three. The World Health Organization estimates that 46 percent of adults over 45 in Africa have hypertension, a high blood pressure disorder that if left unchecked can lead to more serious and chronic heart disease—and death. In Wanjiku’s native Kenya, 35 percent of women are at risk for high blood pressure. A mother who dies of a stroke caused by high blood pressure jeopardizes the health and safety of her children. A wife whose husband suffers a fatal or near-fatal heart attack may be left on her own to feed her family. All in all, communities with high rates of heart disease and hypertension face serious challenges in meeting or exceeding their potential. Kenyan health authorities and local governments, recognizing the social and economic costs of high blood pressure, are supporting HEALTHY HEART AFRICA (HHA), a new, sustainable program, designed by AstraZeneca, to promote and increase access to early screening for hypertension in sub-Saharan Africa. Hypertension is known as the “silent killer” because at least a third of people who have it are unaware that they have the disease. HHA is determined to change that scenario by integrating routine screening for high blood pressure and cardiovascular disease into outpatient and other services, including maternal health care, to prevent deaths. The goal of the 18-month program, which began in late 2014, is to scale up these services across Kenya and Africa and save lives. This innovative program represents a unique partnership between AstraZeneca, Jhpiego, PSI, Abt Associates and four local organizations—Amref Health Africa, AMPATH, Christian Health Association of Kenya, and Mission for Essential Drugs and Supplies. Jhpiego is working with Kenyan health authorities, AstraZeneca and a host of partners to address hypertension and save lives. 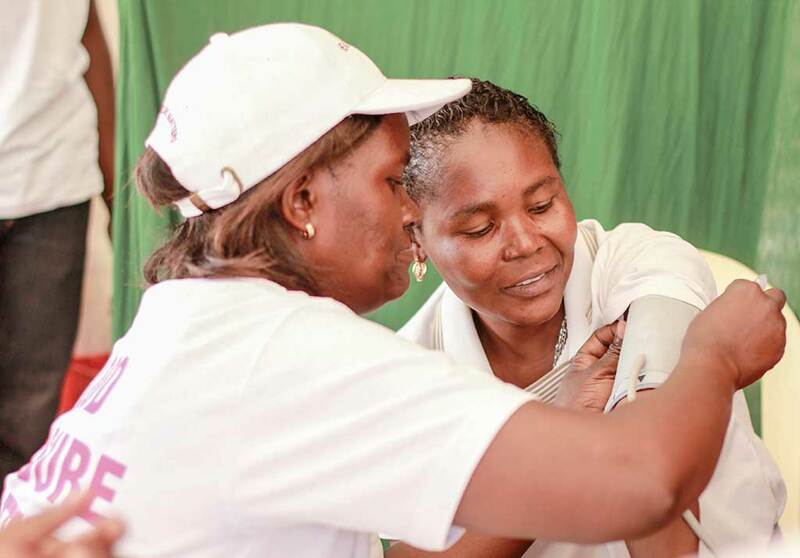 Jhpiego, the technical lead on the project in Kiambu and Kirinyaga Counties, has trained an estimated 500 health care providers, community health workers and volunteers to educate communities on hypertension and carry out screenings, assessments and referrals. 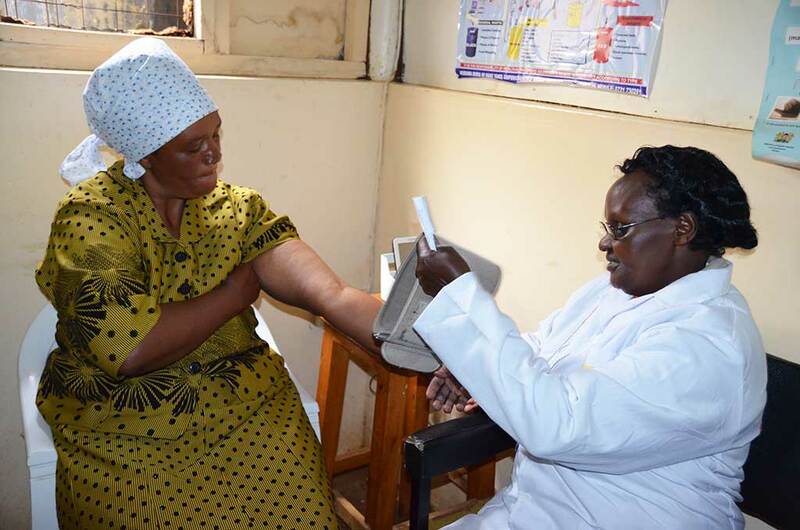 And although monitoring blood pressure may appear to be a routine task, newly trained providers such as Sister Margaret Wairimu Muchui can attest to the difference the HHA approach has made in her practice. “I have changed very much since being trained by the HEALTHY HEART AFRICA program,” said Sister Margaret, a nurse at the Tigoni Sub County Hospital, one of 15 sites where screening occurs. “Now while people are waiting [for services], they get a health talk about hypertension. Before I didn’t talk with them. But now, I greet the patients, ask them a question, welcome them and explain what I am doing, so that they can feel calm and I get a good reading. HEALTHY HEART AFRICA, an innovative program,offers screening and inexpensive drugs to help treat hypertension in Kenyans. 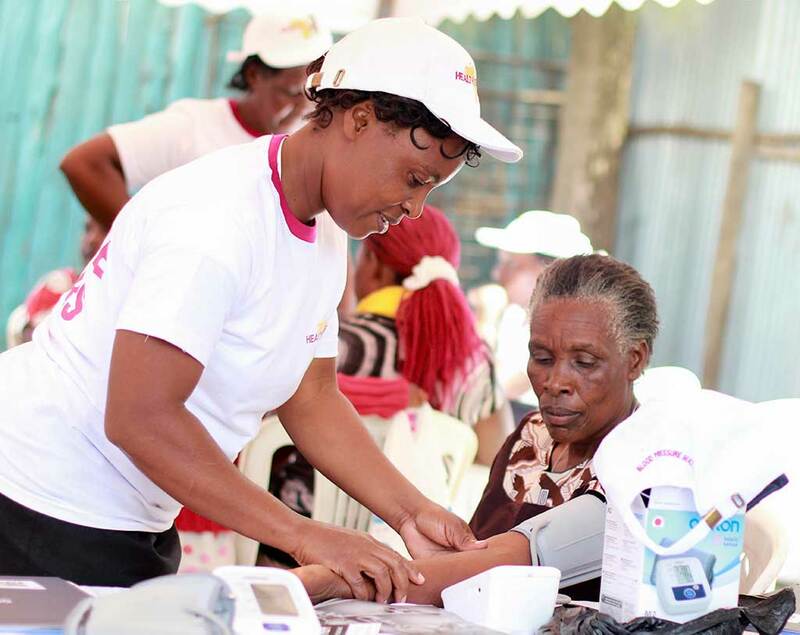 HHA is providing the latest in blood pressure monitoring equipment and offers discounted drugs so Kenyans can actually afford the medicine they need. That kind of support is having an impact on demand for the service. Just ask Community Health Volunteer Richard Kariuki. Susan Muthoni Kamau, a Kenyan mother and vegetable seller, manages her hypertension and promotes screening to her friends and customers. (Photos courtesy of M. Dotson, Jhpiego, and AstraZeneca). Jhpiego staff Everlyne Njeri, Stephen Maina, Teresia Mutuku, Manya Dotson and Nancy Koskei contributed to this article.